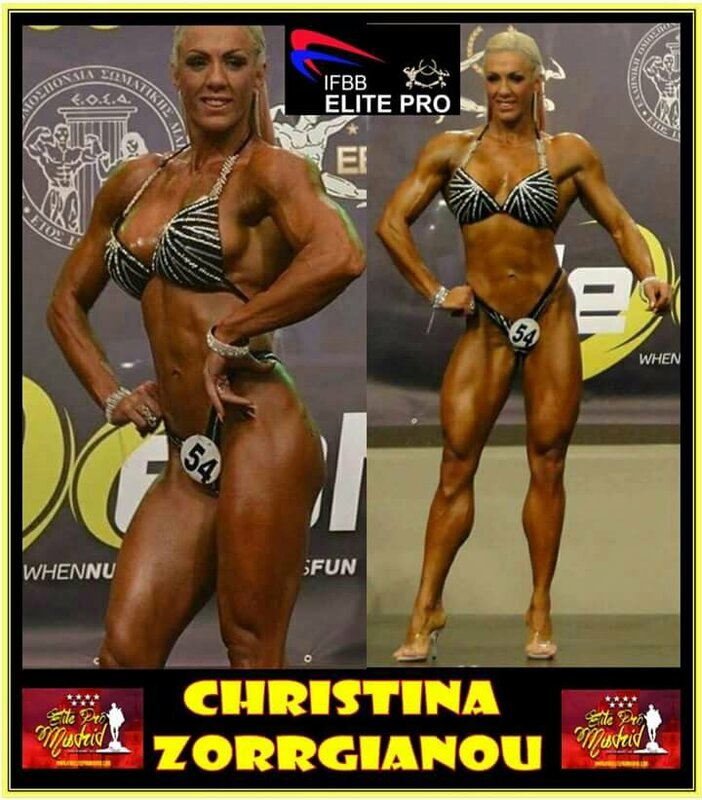 Don't forget to check out our Bodybuilding Event Calendar! 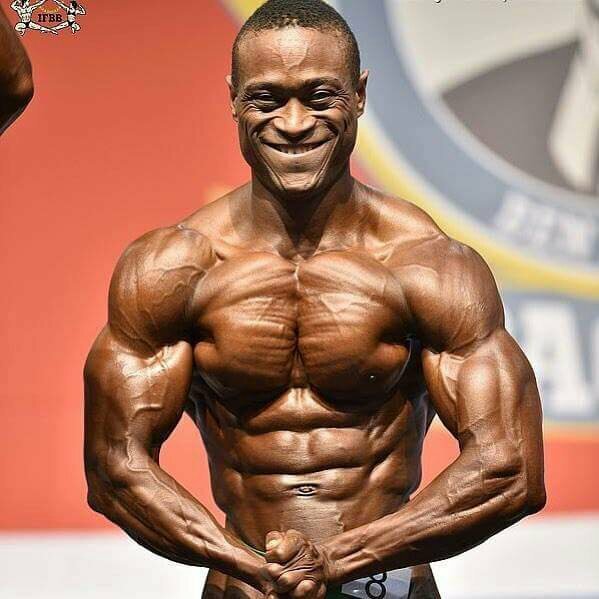 Last edited by TalkAdmin; 01-16-2018 at 05:18 PM. 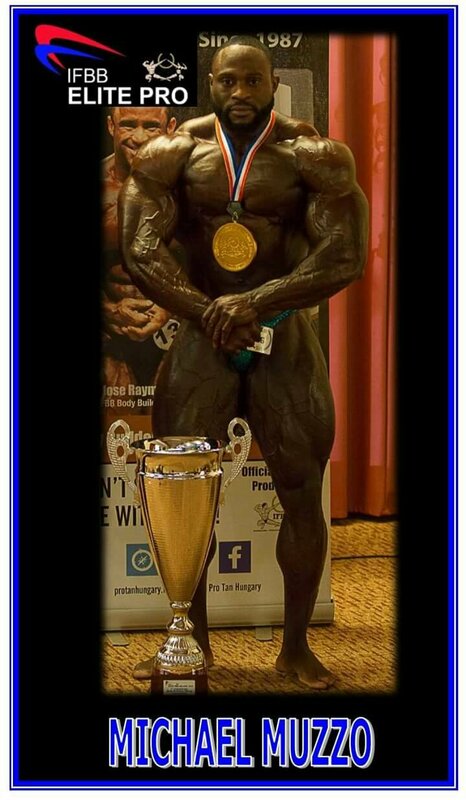 antonio Ludovico from itlay will compete in this division like a pro! 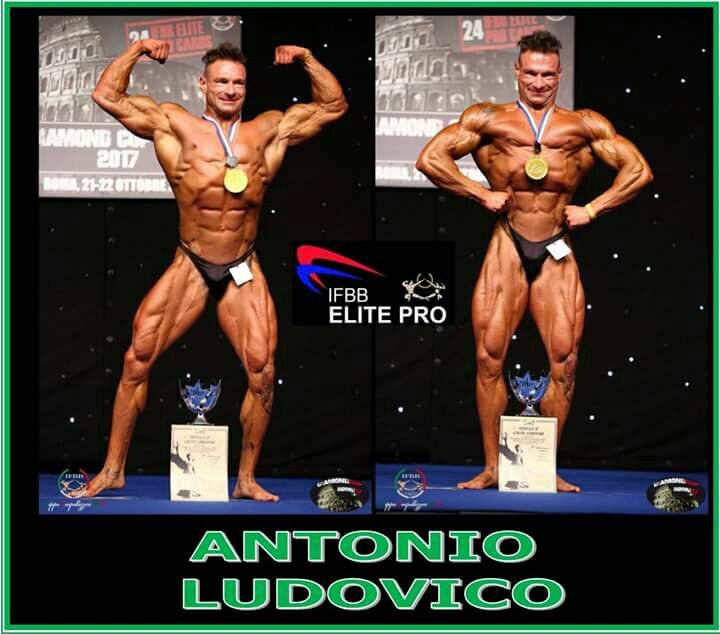 antonio ludovico is a ifbb elite pro from italy. 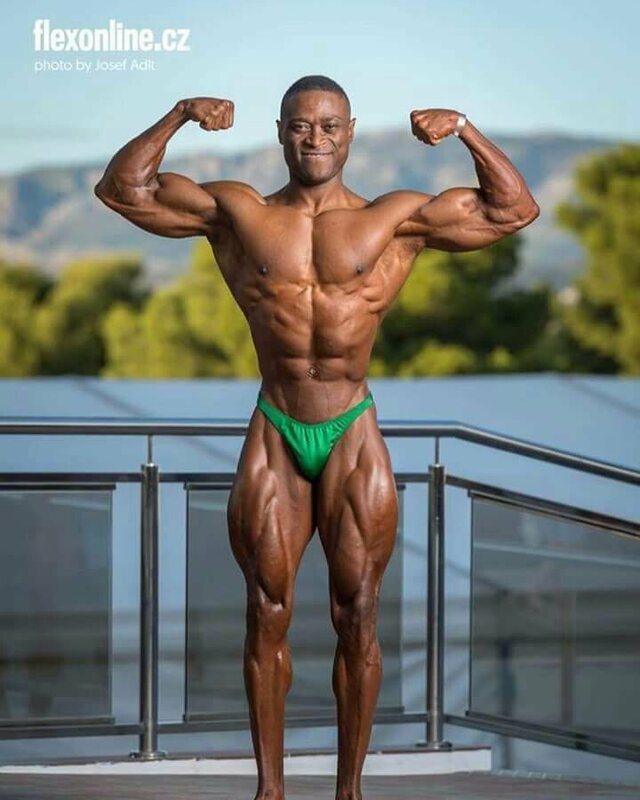 I saw him on stage in more competitions here in Italy. 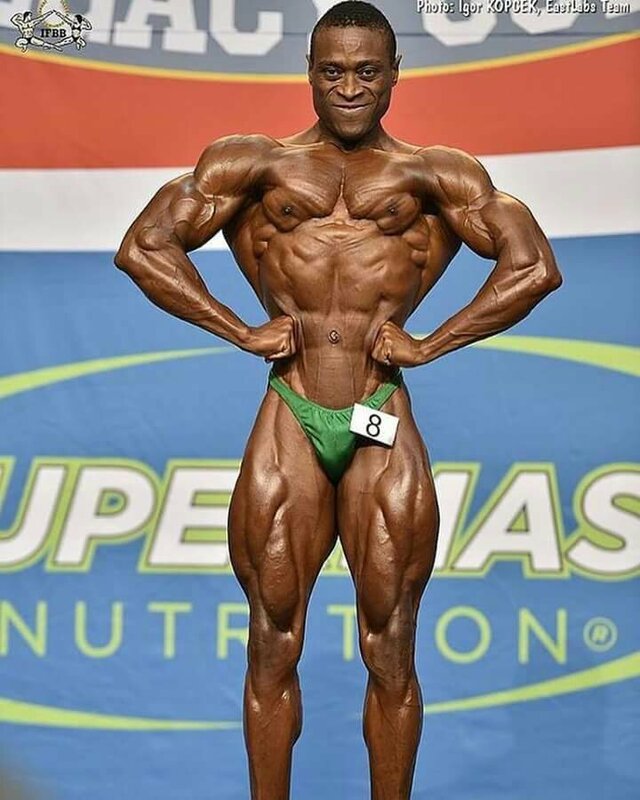 He competed in Classic bodybuilding. 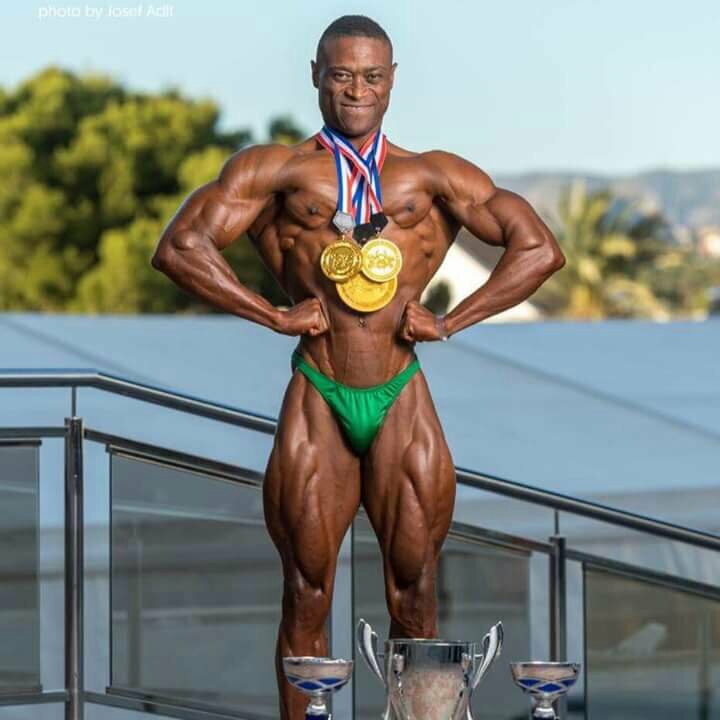 and he won every single competitions here in Italy. 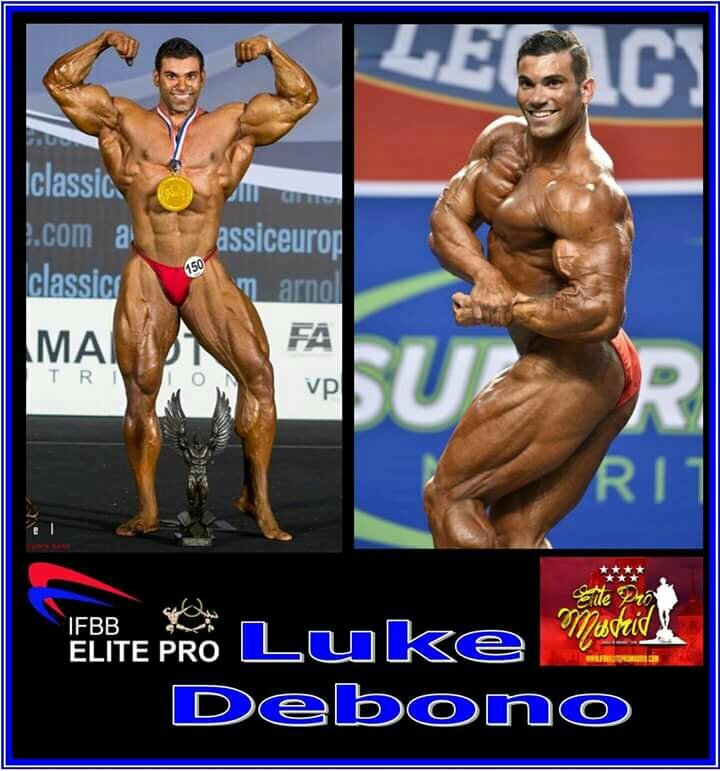 In october he won 2017 diamon cup rome and he had pro card. 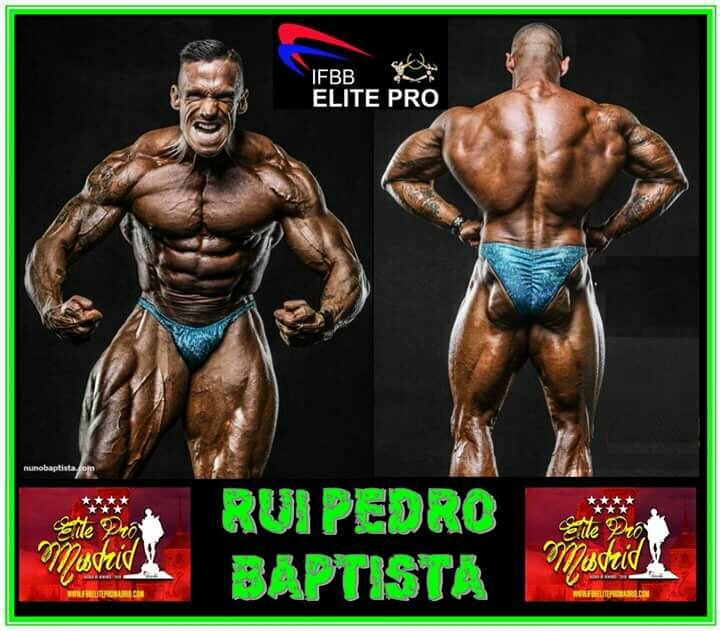 He will compete in Madrid next may in a competition called Ifbb elite pro madrid. 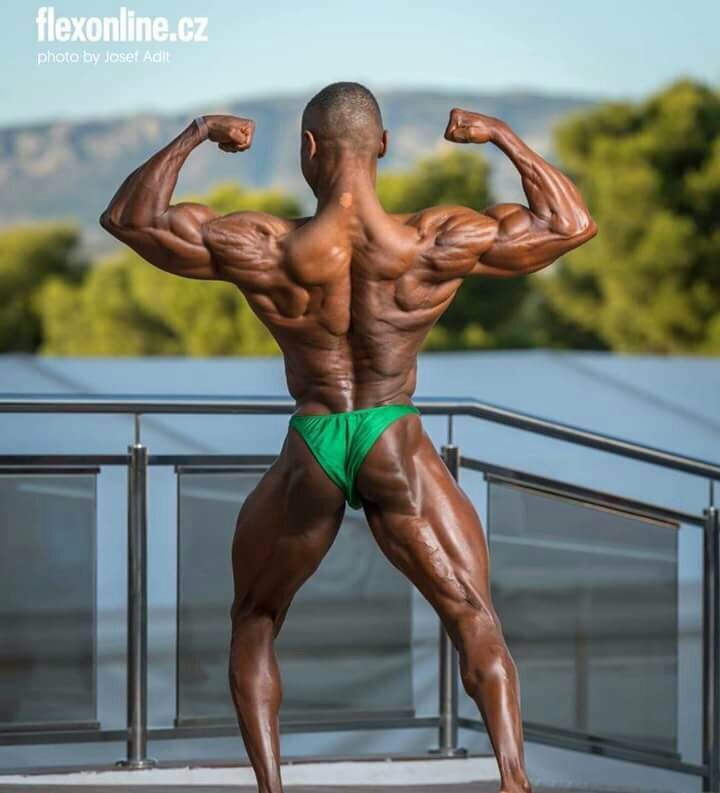 "[FONT=Georgia]“El campeón internacional italiano Antonio Ludovico, cuarto en el pasado IFBB Ranking Elite, confirma su debut profesional en nuestro Elite Pro Madrid del mes de mayo. 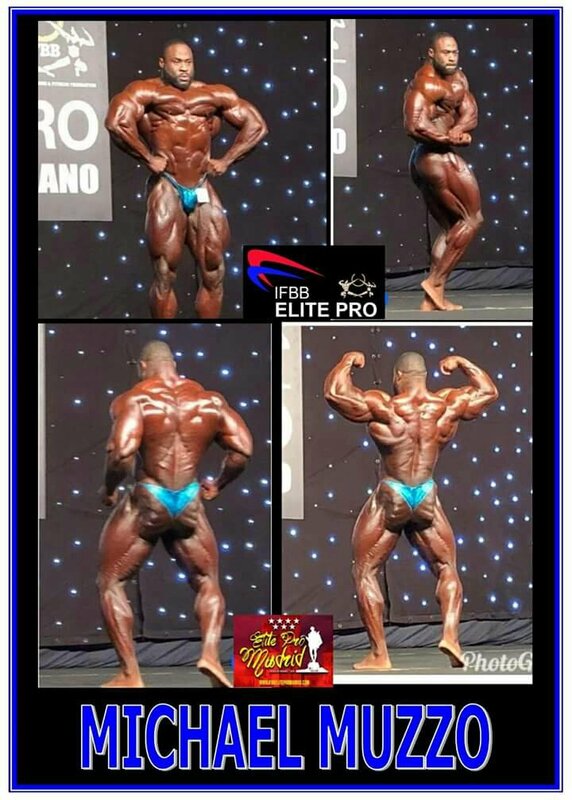 Antonio will do his pro debut in May 2018 in this ifbb elite pro show! Some photos of the fantastic condition of Aristide Mbomni IFBB ELITE PRO!! 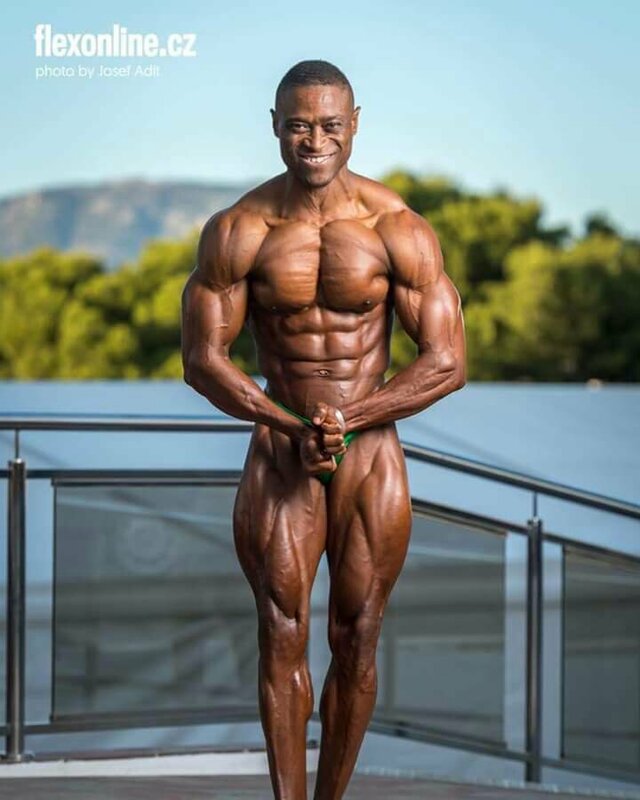 23 year old Lorenzo Leeuwe,one week into his prep for the IFBB elite pro show in Madrid next end of May. 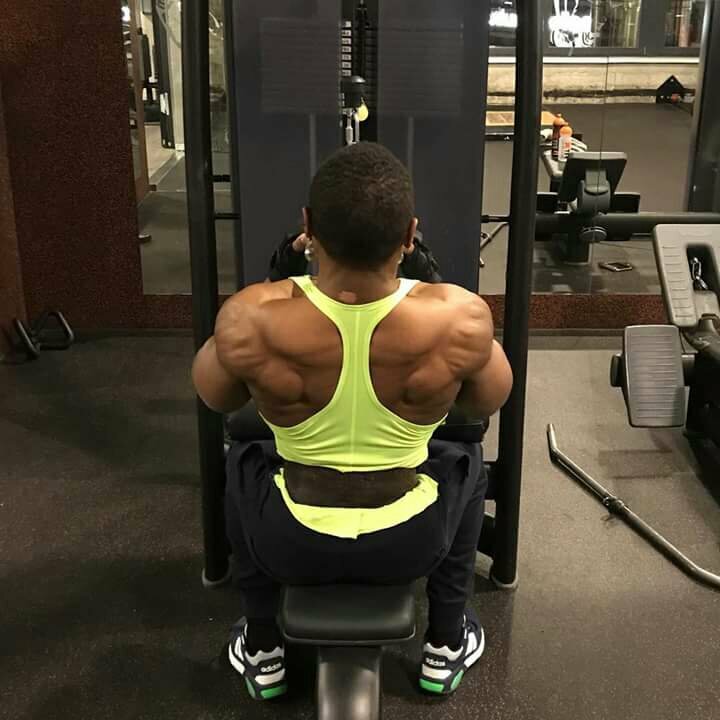 Lorenzo possess an amazing big structure and once he fills everything out,he will be a force to be reckoned with on any pro stage.